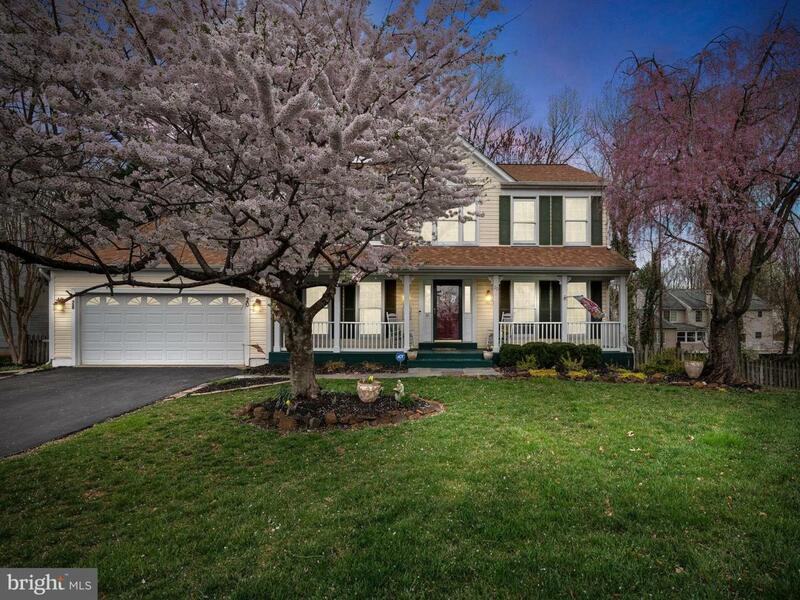 Super spacious center hall Colonial with many extras! A family room with vaulted ceilings, beautiful floor to ceiling stone fireplace, bump-out extensions create box bay windows in the kitchen and dining room, main level office to name a few! 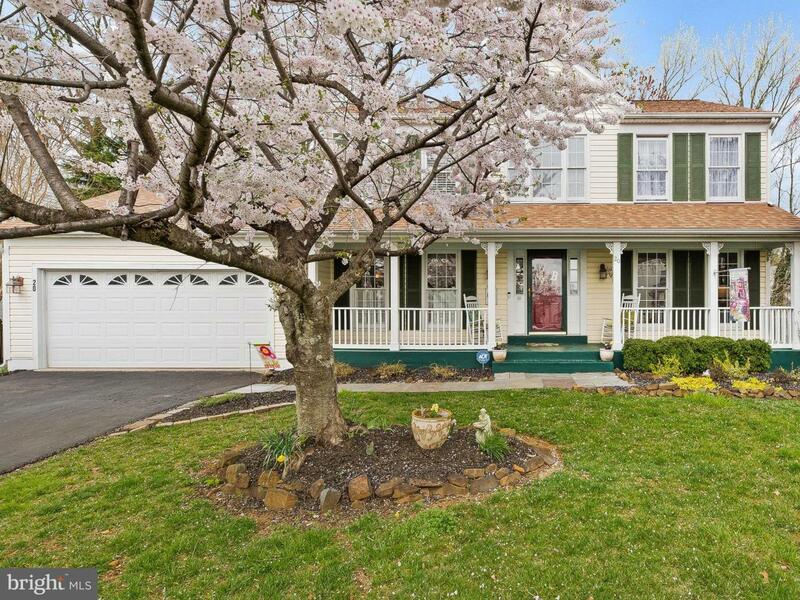 Four spacious bedrooms plus fully finished lower level with a room for guests, main level laundry, huge deck - great for entertaining, a large (hard to find) fenced in yard and beautifully landscaped! 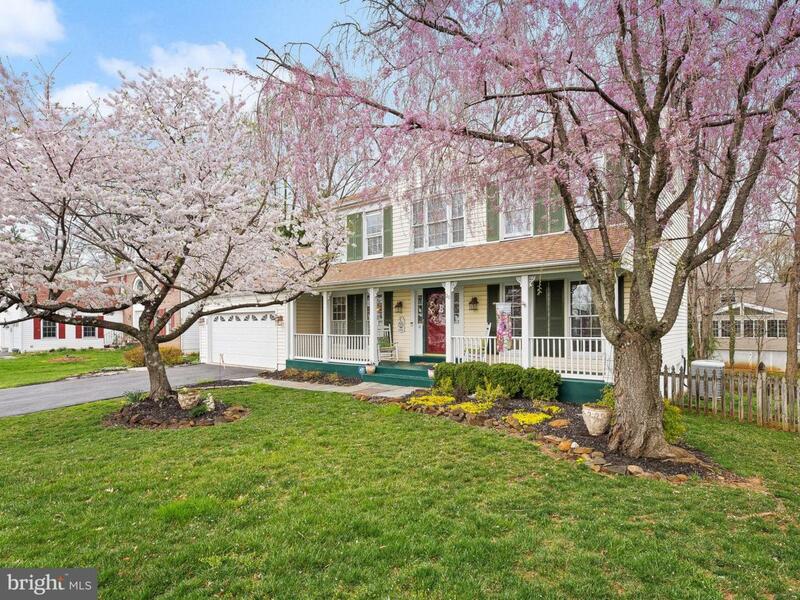 All this located on one of the best cul-de-sacs in the sought after Patapsco Woods neighborhood!